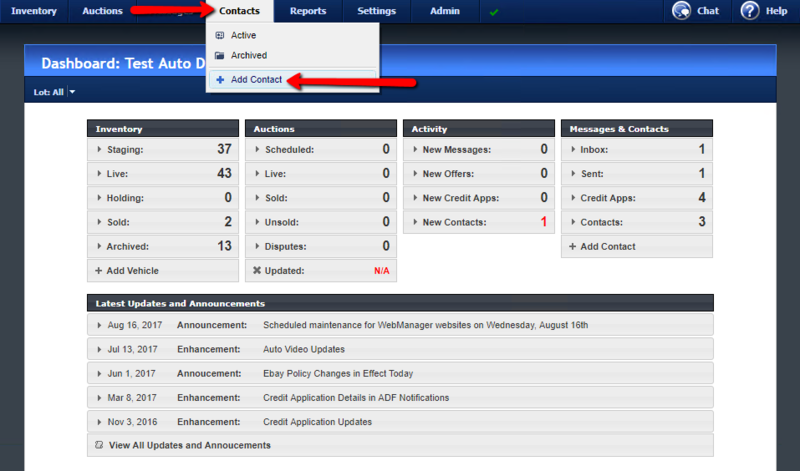 To Add a New Contact, hover the mouse over Contacts, then click Add Contact. Fill in the Contact Detail form and click on Save Changes. You should enter the First and Last Name and Email Address at a minimum, but it is not necessary to complete every field. If the name or email address matches an existing contact, you will be prevented from adding the new contact. 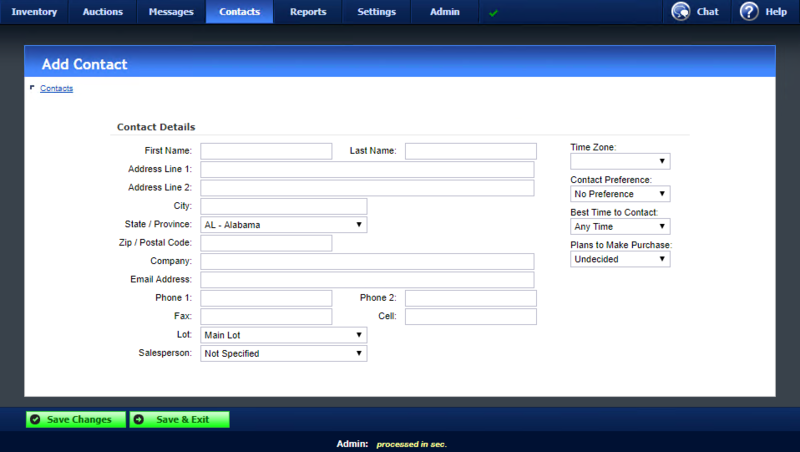 If the Contact is created successfully, you will be able to enter additional Contact Details.